Immortalized by local writer Giosuè Carducci in his poem “Davanti a San Guido”, with the words “I cipressi che a Bolgheri alti e schietti van da San Guido in duplice filar” (“The cypress trees stand straight and true from Bolgheri to San Guido in double rows”), this centuries-old town was developed around a medieval castle after travelling the long tree-lined avenue. Once seen, Bolgheri will stay in your memory forever. The village, not far from the coast, is set in countryside amidst olive groves and vineyards, while the town boasts delightful architectural balance. Its distinguishing element is the red-brick castle, which also acts as the entrance to the village. The winding cobblestone streets and old stone buildings are often adorned with geraniums. A number of old churches add to the charm of Bolgheri, such as Sant’Antonio and Santi Giacomo e Cristoforo, as well as the childhood home of poet Giosuè Carducci and the San Guido Oratory, a hexagonal chapel commissioned by the Della Gherardesca family. Bolgheri is home to many artisan workshops, wine shops and restaurants, which offer visitors a fine selection of traditional local produce and fine Bolgheri DOC wines. After all, the Bolgheri wine region is renowned worldwide, blessed by a unique microclimate that is both dry and sunny, perfect for Bordeaux grape varieties, such as Cabernet Sauvignon, Merlot and Petit Verdot. Sassicaia, Ornellaia and Masseto are just three of the extraordinary wineries located here. The surrounding countryside, which is full of winding country roads like the viale di Bolgheri and the via Bolgherese, is home to countless holiday farms and stables. 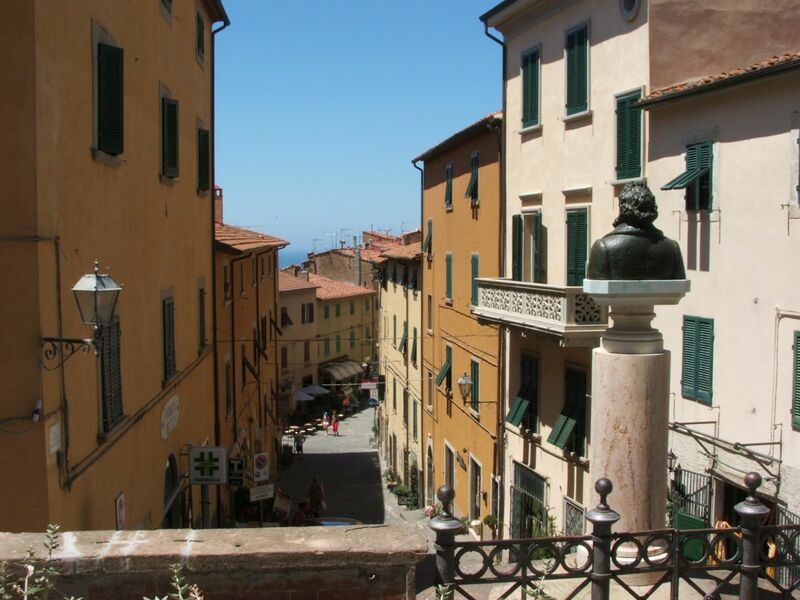 It is the perfect place for hiking, cycling or horse-riding along the Tuscan Coast.